I love making new things. 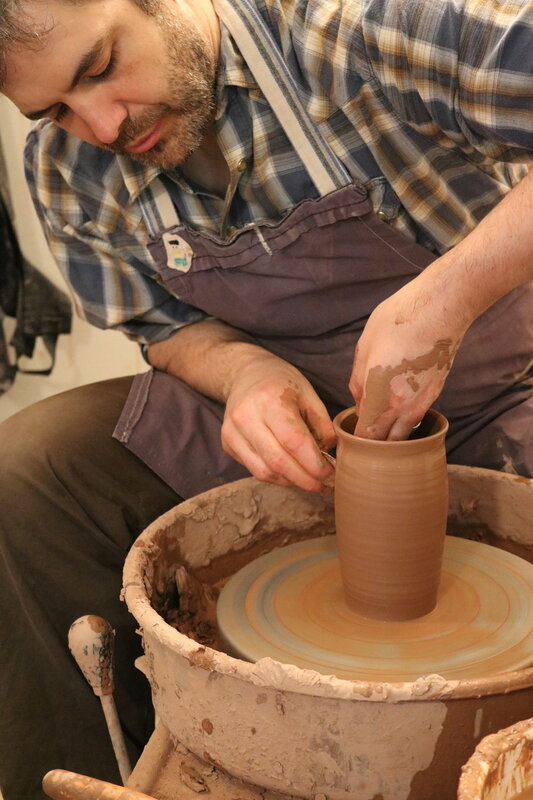 Pottery is a craft that is meditative and invites an exploration of attention, experimentation and refinement. I love what I learn about the medium and myself in the process.